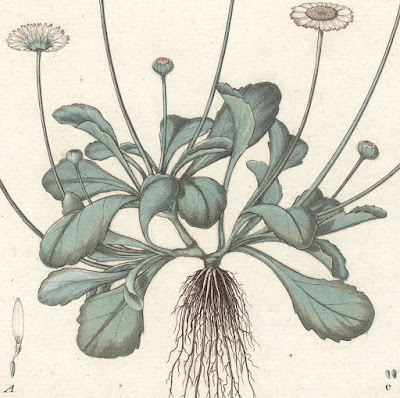 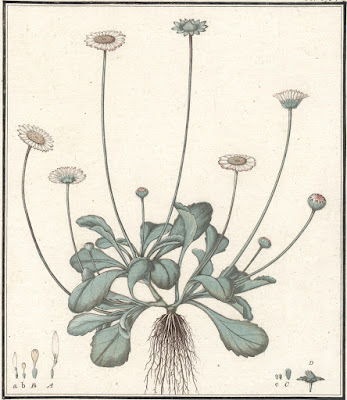 “Plate 173: Bellis perennis (Common daisy), 1780, from “Herbier de la France, ou Collection complette des Plantes Indigènes de ce Royaume; avec leurs détails anatomiques, leurs propriétés, et leurs usages en Médecine.” (one of the first botanical books printed in colour and, interestingly, one of the few with plates designed and printed by the artist himself). 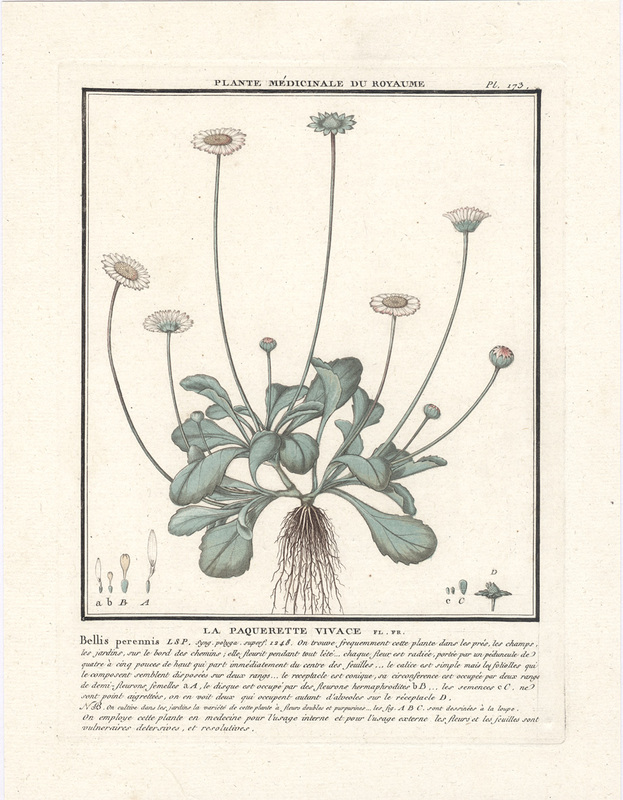 Condition: faultless impression of this rare print with fine colouring by the Le Blon-Gauthier method. 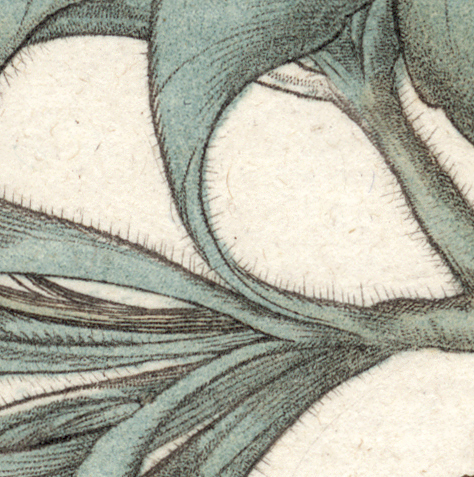 The sheet is in pristine condition (i.e. there are no tears, holes, folds, abrasions, stains or foxing), backed on a support sheet of archival (millennium quality) washi paper. 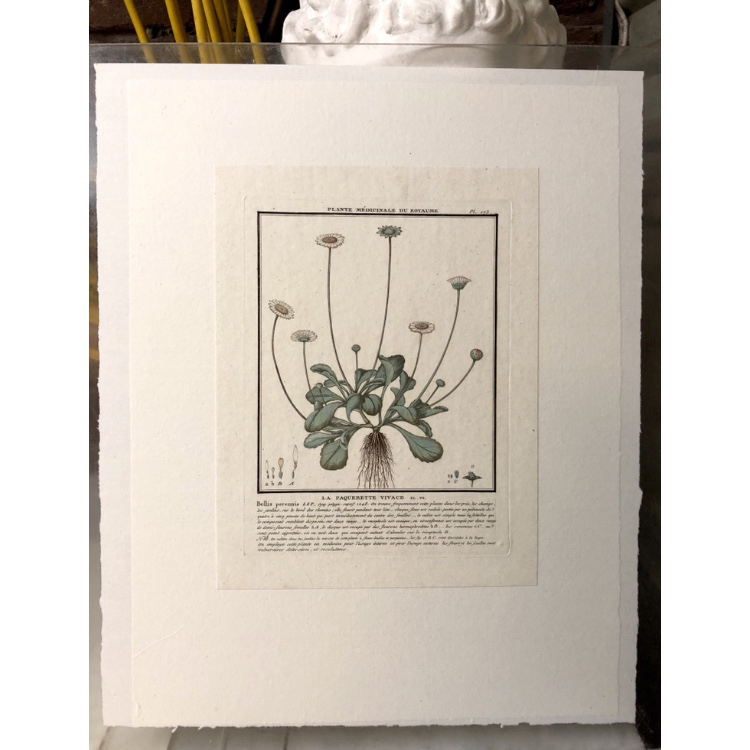 I am selling this colour printed (as opposed to hand coloured) engraving from one of the first colour printed botanical books, for the total cost of AU$143 (currently US$107.46/EUR91.03/GBP79.57 at the time of this listing) including postage and handling to anywhere in the world (but not, of course, any import duties/taxes imposed by some countries). If you are interested in purchasing this beautiful botanical illustration that is also an historical milestone in colour printing, please contact me (oz_jim@printsandprinciples.com) and I will send you a PayPal invoice to make the payment easy. 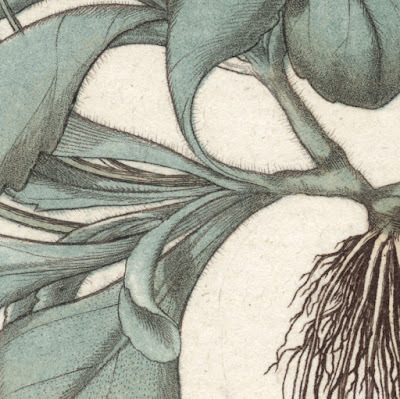 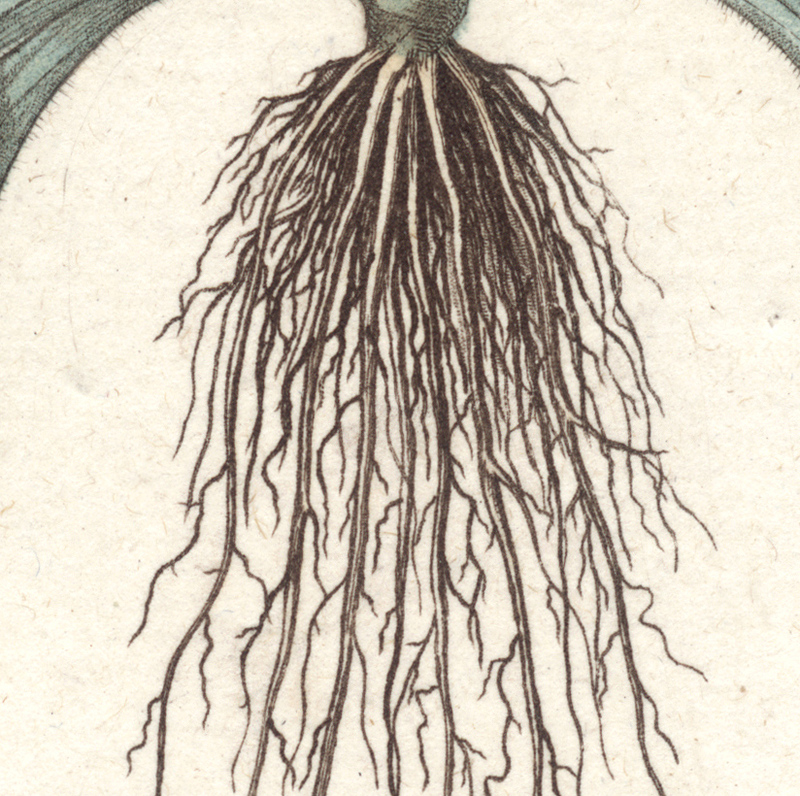 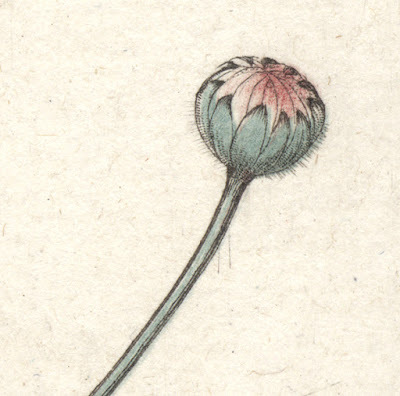 This seemingly simple botanical illustration is a milestone in colour printing. 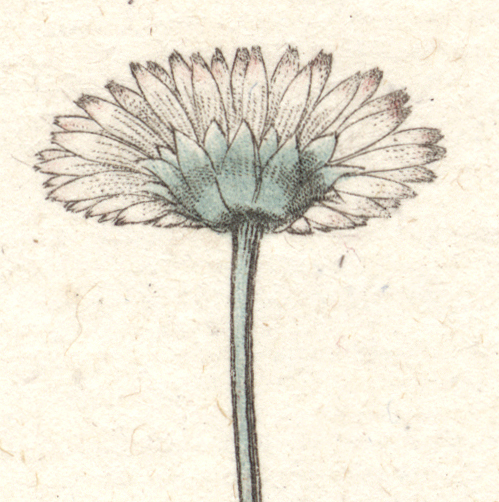 What makes it special is that the colours are printed (rather than coloured by hand) by the superimposition of up to four engraved plates inked separately by the technique called "à la poupée" for each colour. 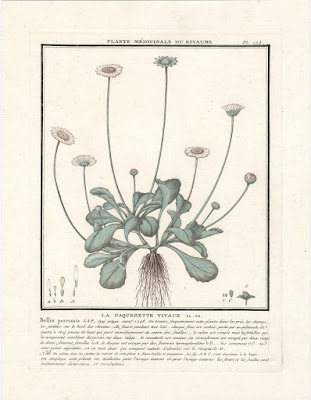 Not only was the process (called the Le Blon-Gauthier process) slow and laborious, but in the case of this print and the others illustrating “Herbier de la France …” it was engraved, inked, wiped and printed at each stage by the artist. In short, this print when it was being printed has only been touched by Bulliard himself.